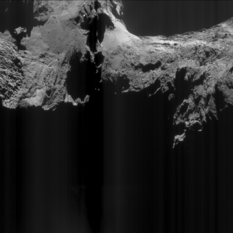 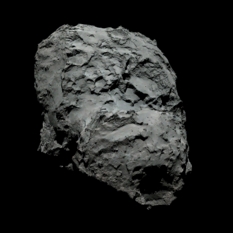 Mattias Malmer made it a little easier to figure out what Philae really saw in 2014. 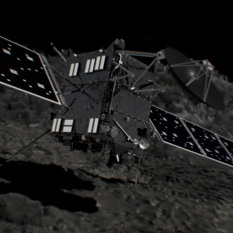 The Rosetta mission will end tomorrow when the spacecraft impacts the comet. 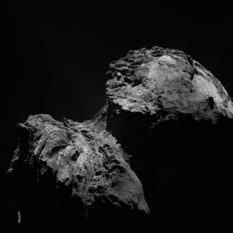 ESA took advantage of the presence of hundreds of members of the media to put on a showcase of Rosetta science. 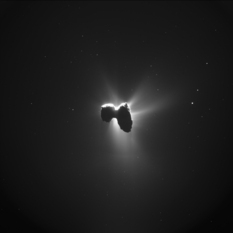 If there’s one thing I learned today from all the science presentations, it’s this: Rosetta data will be informing scientific work for decades to come. 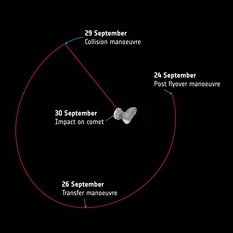 A schedule of what to expect during Rosetta's final hours September 29 and 30, and how you can follow online. 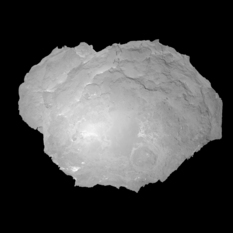 The European Space Agency has shared plans for the end of the Rosetta mission scheduled for September 30, just three weeks from now. 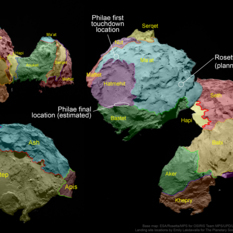 The landing site will be located on the "head" of the comet, next to a prominent pit now named Deir el-Medina. 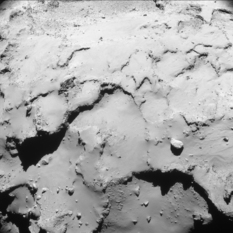 Ever since its landing, Philae has been elusive. 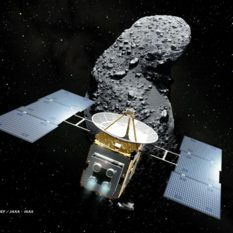 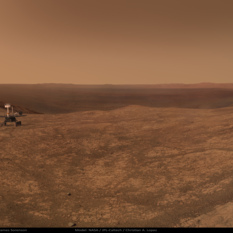 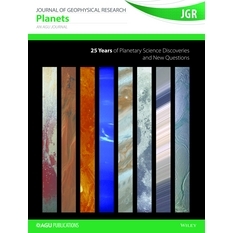 It went silent just three days later and never returned any more science data, though it made brief contact with the orbiter last summer. 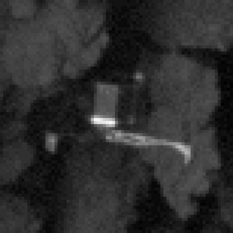 Now, just a month until the planned end of the Rosetta mission, the orbiter has finally located the lander in a stunning high-resolution view of the surface. 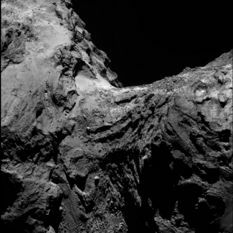 ESA's comet-chasing Rosetta spacecraft is nearing the end of its mission. 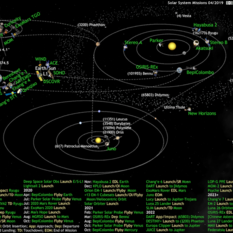 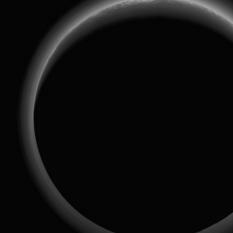 Last week, ESA announced when and where Rosetta is going to touch down. 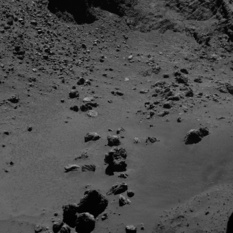 And tomorrow, it will forever shut down the radio system intended for communicating with the silent Philae lander. 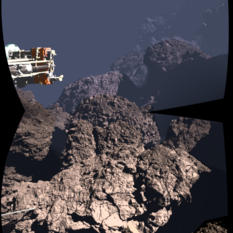 Last week, the Rosetta mission released a large quantity of science data to the worldwide public, including photos from the mission's close observation phase and the Philae landing.